Agave storytelling at its sweetest. His lifelong passion to create the world's original luxury tequila in 1942 has since then pioneered the industry. 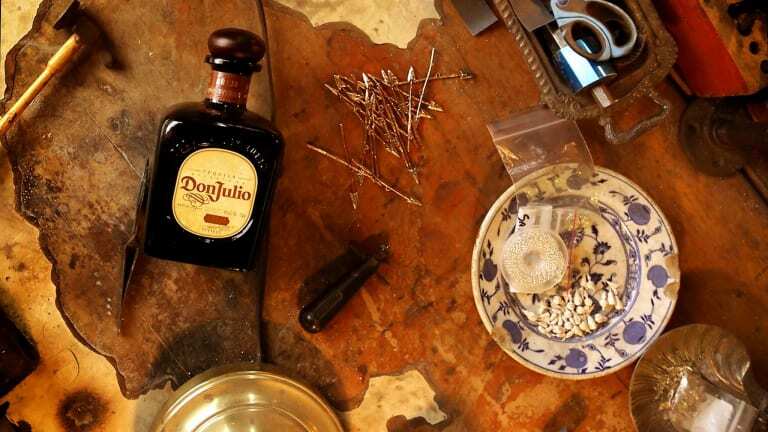 To honor Mr. Don Julio Gonzalez himself, here's a peep into the story of how Don Julio Tequila was founded and all the goodness that spurred from his life, vision, and integrity.